Willem-Alexander von Amsberg is a Knight of Malta. When he was knighted, he swore allegiance to dictator Bergoglio, who is also known as Pope Francis in the Vatican. 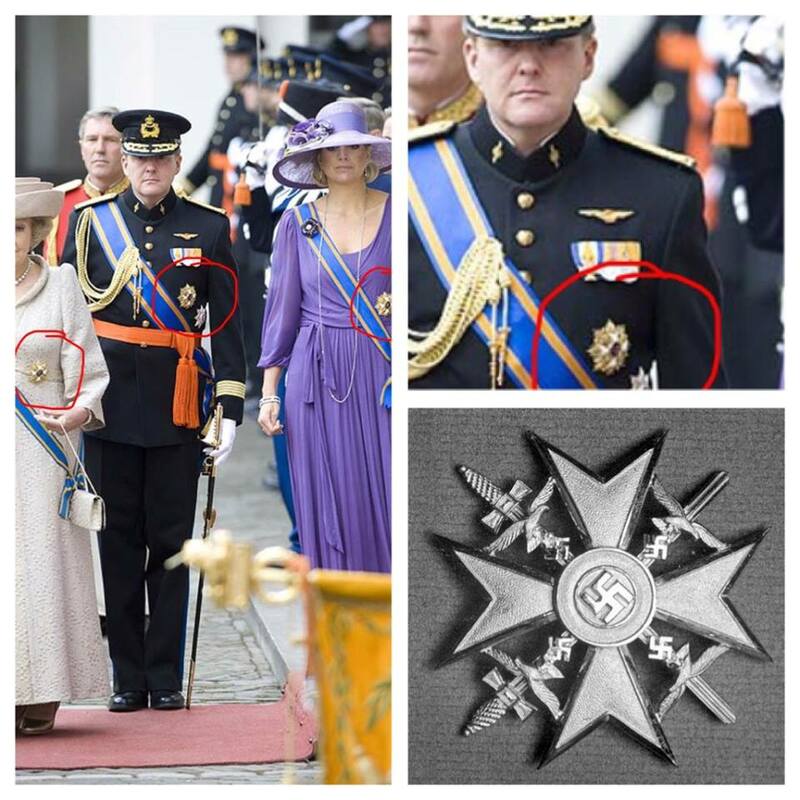 In the picture below you can see that Mr. von Amsberg together with his mother Beatrix zur Lippe-Biesterfeld and his wife Maxima Zorrigieta wear the Knights of Malta logo as a brooch. They are members of the same organization as Hitler's NAZI summit belonged to. Was Prince Bernhard (founder of the Bilderberg Group in 1954) a spy? Watch and listen to the video below! The following 3 websites contain very strong and objectionable information about the Royal Family! John H. Baselmans wrote several books about the walking and trade of the Royal House because of drug trafficking! 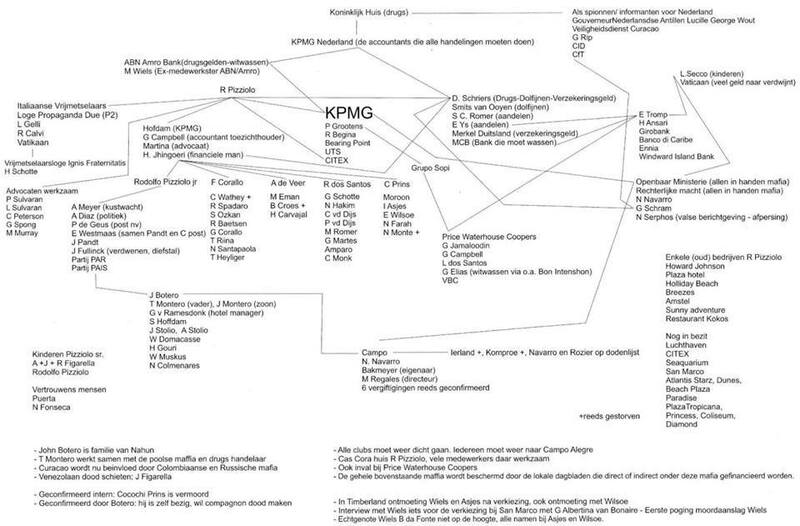 Among others, John has written the book "The Matrix of the System", go and read it all, so you know what really happens behind the scenes on Curacao. According to John H. Bazelmans, King Willem Alexander arrives there regularly because of the safety of the many drug transports on the island. 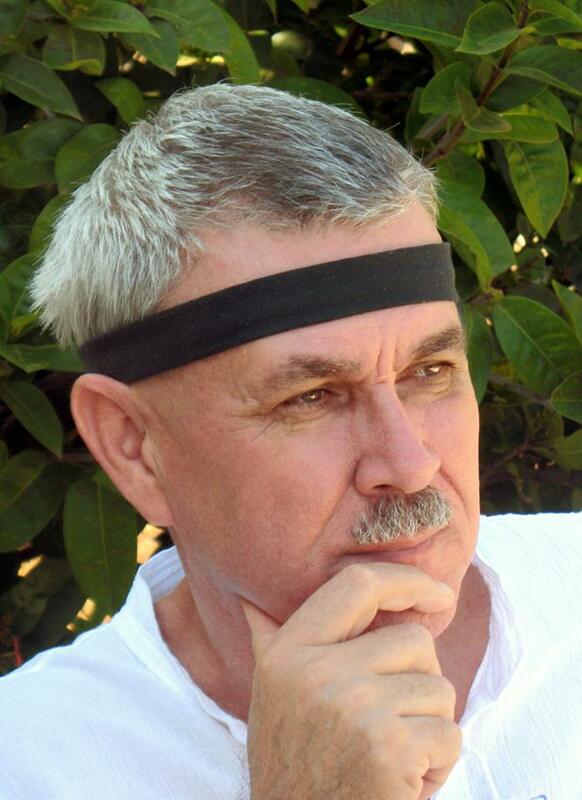 John H. Bazelmans himself says: "I have written the 800-page book" The Matrix of the system "which has been downloaded more than 2 million times. There are photos and many things about including this Royal House. I also have videos on Youtube, I can not do more! "